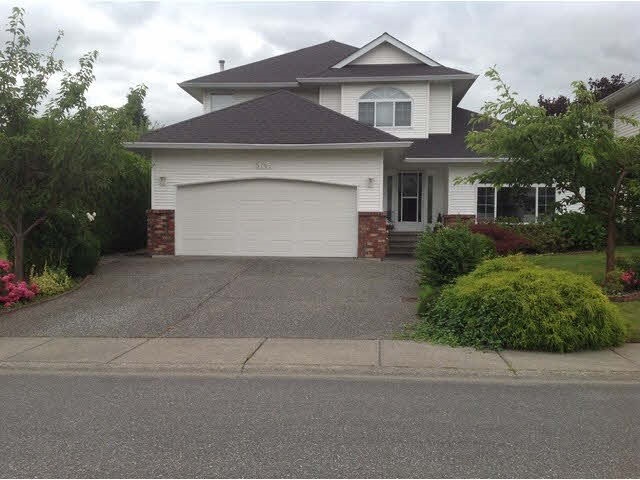 I have listed a new property at 45940 LINZEY RD in Cultus Lake. Cottage style home on freehold land in Cultus Lake! Approximately 6 blocks from the lake. This one bed, one bath Rancher with unfinished basement has wood flooring thru out, French doors leading to a nice size sundeck, a mud room, fenced yard, plenty of parking. Garden shed. Enjoy the quiet & serenity of Lake Life !